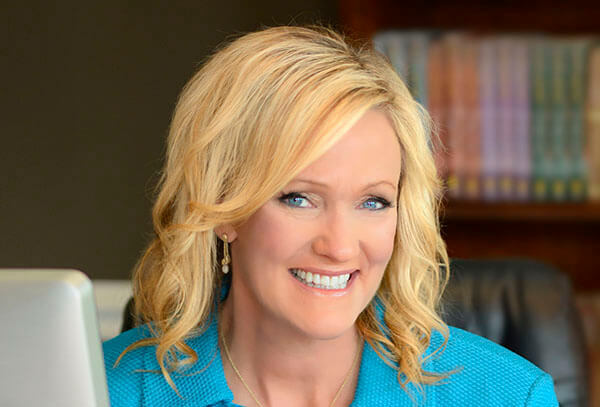 Author Karen Kingsbury will speak at Union University April 16 at a dinner hosted by the Union Auxiliary. Kingsbury is a New York Times bestselling novelist with more than 25 million books in print, and her last dozen novels have hit the top spot on national bestseller lists. Several of her books have been the subject of Hallmark movies. Roma Downey and MGM Studios are developing a TV series out of 22 of Kingsbury’s Baxter Family books. Kingsbury is also a visiting professor at Liberty University where she teaches a master class on storytelling. She and her husband live in Nashville and have six children. The purpose of the Union Auxiliary is to provide support to Union University through the provision of scholarships and service to students. The dinner begins at 6:30 p.m. in the Carl Grant Events Center. Table sponsorships for the event are $400 and include a buffet dinner for eight, a post-event group photo with Kingsbury, advance seating, recognition in the printed program and participation in a drawing for a $1,000 Union scholarship for a prospective freshman entering in the fall of 2020. Tables may be reserved at www.uu.edu/events/auxiliary. Sponsorships are also available at $5,000, $2,500 and $1,000. For more information, call (731) 661-5050 or email stignor@uu.edu.